Spring has officially sprung! The birds are chirping, the bees are buzzing, and the sound of cool air whooshing out of AC units can be heard all across Alabama. Of course, this isn’t necessarily the case if you own a less-than-great air conditioner. If you are in the unfortunate position of having to replace your air conditioner, don’t fret! Replacing your system doesn’t have to be so scary, especially if you have a great team of HVAC professionals on your side! 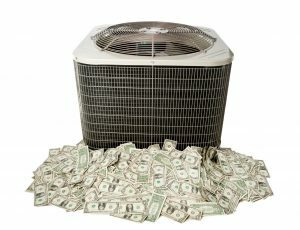 Investing in a new air conditioner can definitely be worth your while, especially if your current system is no longer of keeping your home comfortable and energy efficient. But of course, knowing when to invest in a new system isn’t always easy. 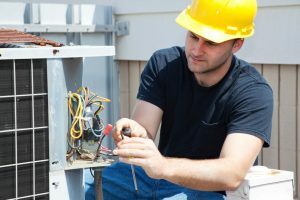 Therefore, we have listed just a few of the signs that suggest it’s time for AC system replacement in Birmingham. Keep reading below to find out more. Posted in Air Conditioning | Comments Off on Do You Need a New AC System This Spring? Summer might be waning, but we still have some brutally hot months ahead of us before fall really kicks in. Your air conditioner doesn’t get to rest yet, which means you don’t get to take it for granted that the system is going to stay healthy! If you want your system to finish out the summer in the best shape possible, and be ready for another punishing summer next year, then you need to take certain steps now to make sure of it. Follow the tips below, and your air conditioner will be in a much better spot by the time the summer is over. 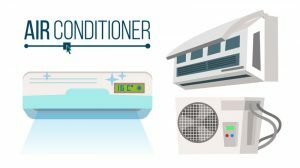 Summer is when air conditioners are most likely to develop problems, due to the strain they’re put under from operating for most of the daylight hours. While you’re using your air conditioner this summer, it’s a very good idea to keep an eye out for any signs that the system is in trouble. Even preventive maintenance is not a guarantee against any and all issues that may arise with your system. 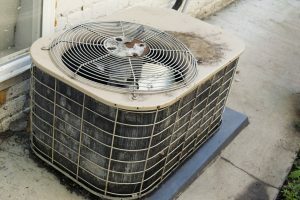 With that in mind, have a look at the following signs that your air conditioner is in need of some sort of repair services. Cynical and sarcastic blog posts are all the rage these days, it seems. Swift and Voltaire would no doubt be delighted. In the interest of breaking up the monotony today, we decided to get in on the fun. 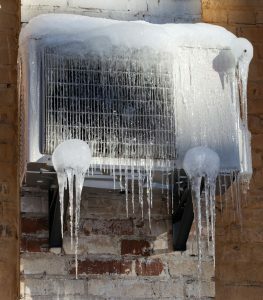 If you have some sort of deep-seated hatred for your air conditioner, perhaps due to an ancient blood feud or other equally bizarre situation, we have the perfect blog post for you. The following are two of the best ways to destroy your air conditioner utterly, wiping even the memory of it from the face of the earth. Summer is the time of year when air conditioners are put under the most strain. 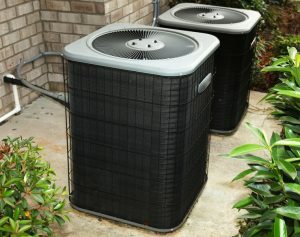 Your air conditioner needs to be in top condition to be able to cope with the summer heat. If it’s an old, worn down system, you might be better off installing an entirely new system than trying to make it through another summer with your current one. Not sure if your current air conditioner can get you through another summer? Check out the following signs and symptoms to help you decide whether now is a good time to install a new system. How Often Do I Need to Schedule Air Conditioning Maintenance? There are a number of steps that you should be taking to get your home ready for summer right about now. After all, it’s not as far off as you think. One of those steps is making sure that your air conditioner is ready for the massive amount of demand that you’re about to put on it. You may not think about it this way, but the level of wear and tear on an air conditioner increases drastically during the summer compared to other times of year. 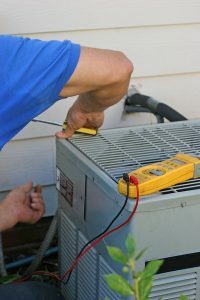 If you don’t want your air conditioner to break down under the stress, you should make absolutely sure that you schedule maintenance over the coming weeks. Posted in Air Conditioning | Comments Off on How Often Do I Need to Schedule Air Conditioning Maintenance?